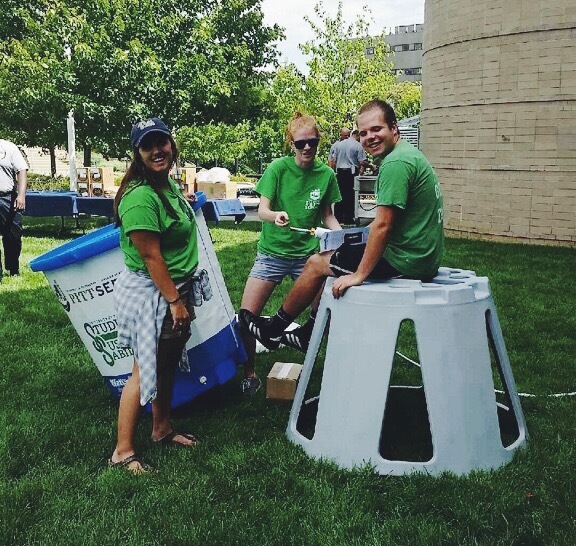 The Green Team is made up of student Eco-ambassadors assisting with green-certified events and helping to spread the word about sustainability initiatives across campus. 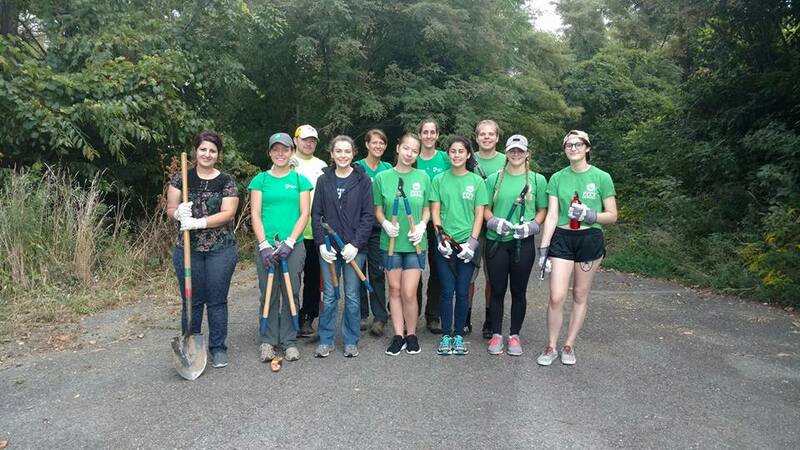 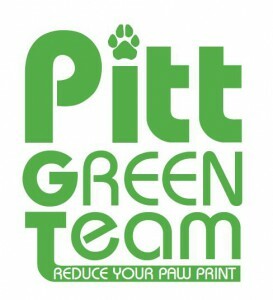 Pitt Green Team members have the opportunity to engage in community service projects and special events across campus. 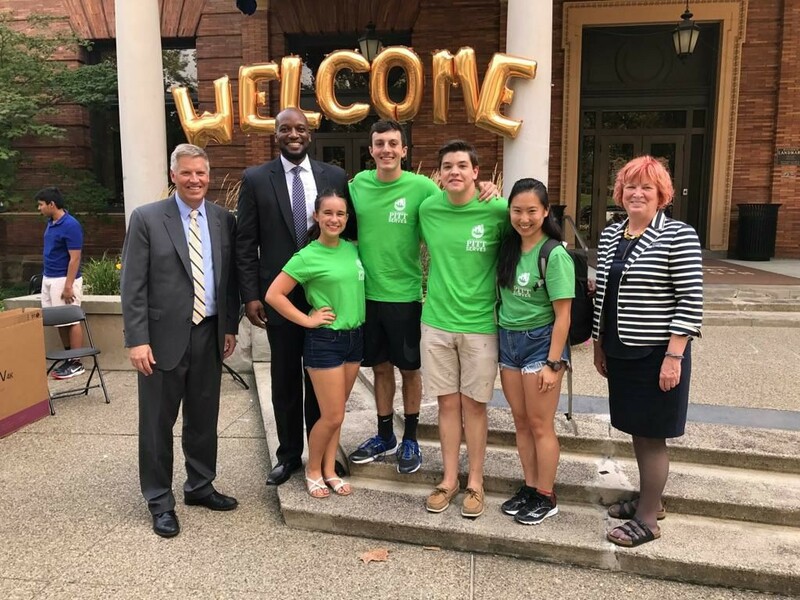 Incoming students who join the Pitt Green Team receive early move-in privileges to help with Arrival Survival and zero waste events during Orientation week.. 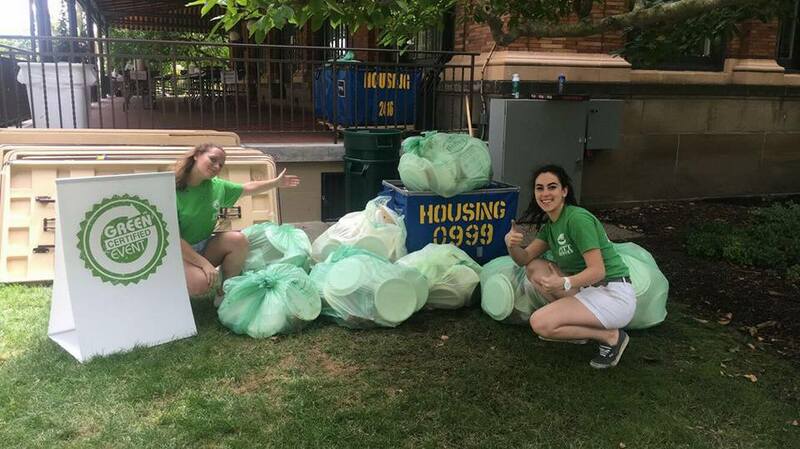 They assist with recycling, composting, and waste reduction throughout the year. Join the Pitt Green Team today!